A beautiful design logo will impress people see it, demonstrate more information of your company to people. 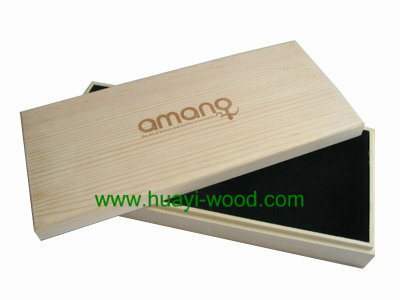 Normally we can print, heat burn and laser cut logo on boxes. 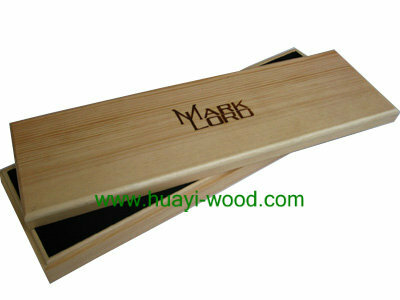 Screen print logo can be in full colors, it is suitable to both natural finish and paint finish tie boxes. 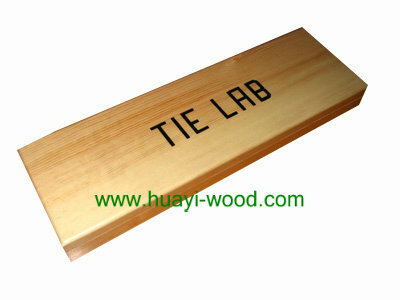 Heat burn logo normally in dark brown or black, it is suitable to natural finish and varnish finish tie boxes. Laser cut logo in natural wood color or light brown, it is good for natural finish tie boxes.